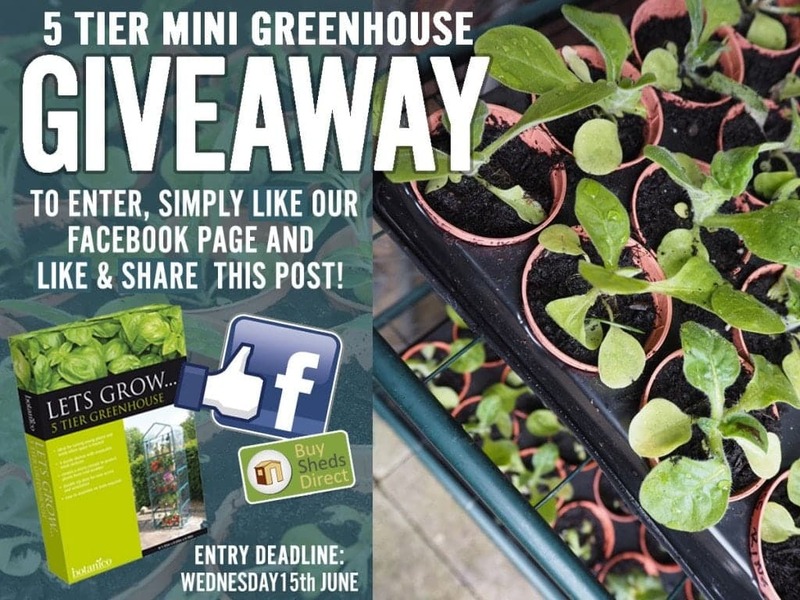 To be in with the chance of winning this excellent 5 Tier mini greenhouse, all you need to do is – ‘LIKE’ our Facebook page, ‘LIKE’ one of the competition posts and then ‘SHARE’ the post on your own wall for your friends to see. Deadline is Monday 8th August at midnight and the winner will be announced the following day –Tuesday 9th June. With summer just around the corner, gardens can often need a bit of TLC and part of that is making sure that your fences and garden structures are looking great. 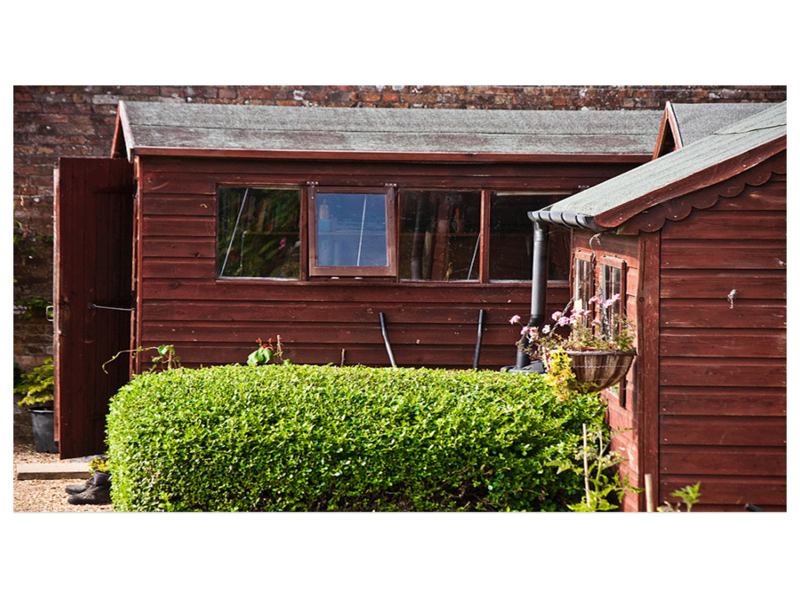 Over winter, it is quite common for garden fencing and structures to take a bit of damage from the weather, so if you are looking to replace any of your existing items be sure to check out these products below. 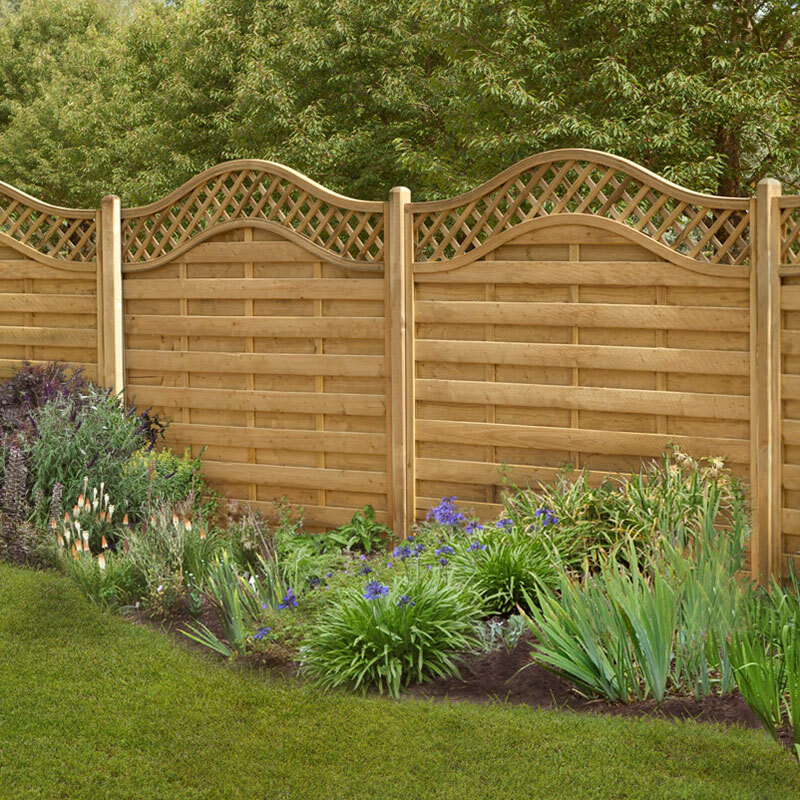 Create a classic and effective garden boundary fence with this excellent pressure treated featheredge panel, providing privacy and security for your outside fence as well as looking lovely! The Met Office reckon it's spring but the thermometer in the greenhouse is still telling me it's winter! Minus 2 degrees Celsius inside a cold greenhouse equates to minus 4 degrees Celsius outdoors (non scientific but I reckon it's close!). All of this means the electrician running cable to my own greenhouse better get the job done pretty quickly (first Saturday in March according to his latest text!). 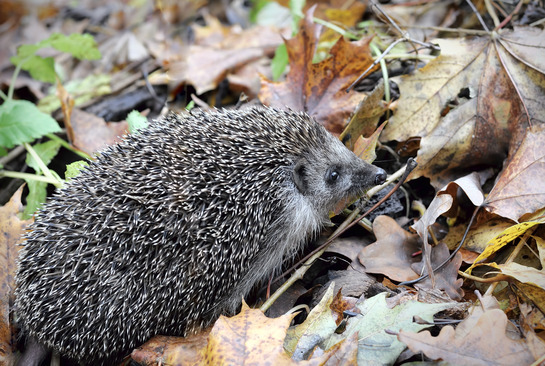 While I wait to be connected, and as he rolls out that all important armoured cable, there's plenty to be doing in the garden. If you don't have heating in your greenhouse it is definitely something worth considering. 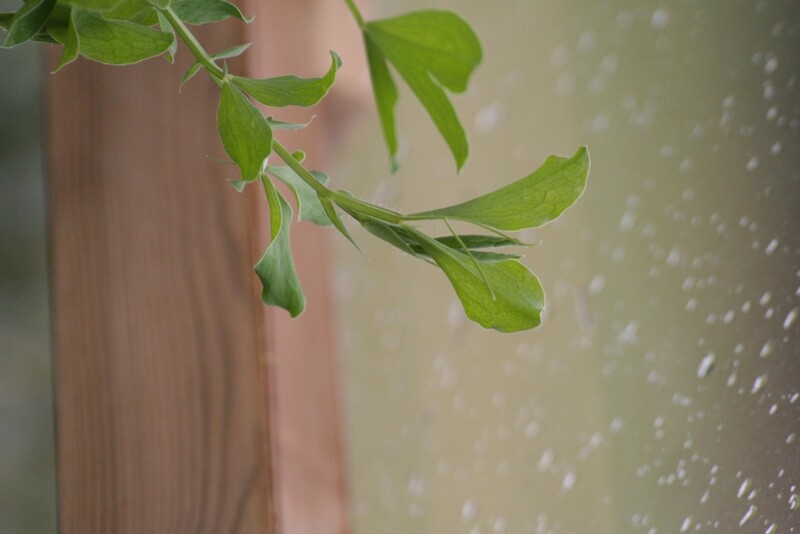 It helps to ensure that any plants you do have in there don't suffer from the cold, or accidentally touch cold glass which can result in all manner of problems. 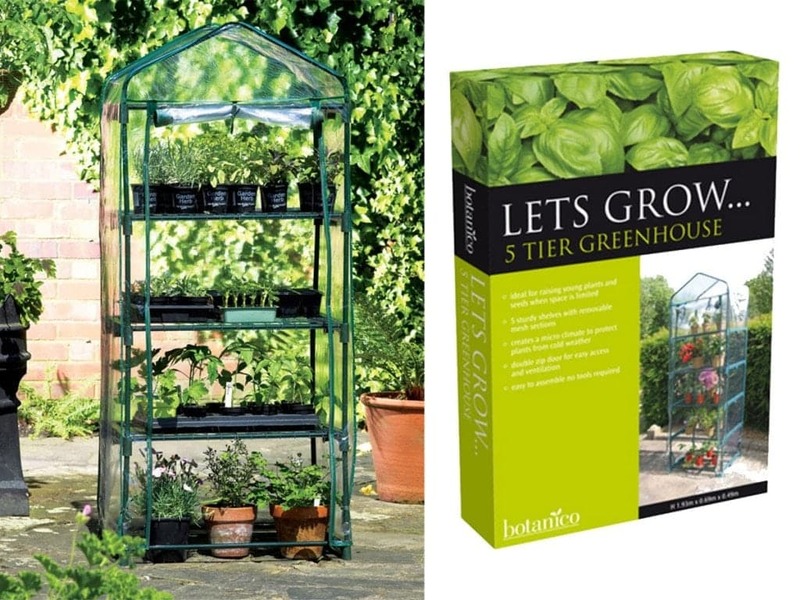 This in turn will help your plants survive throughout the colder months, and even though the weather is meant to be warming up, a helping hand never went amiss! 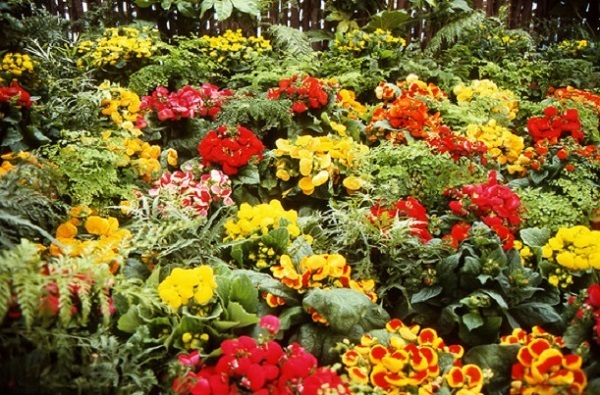 Being the largest flower show in the world, the RHS Hampton Court Flower Show offers the visitor a wonderful variety, year after year, as can be imagined. Between the 30th of June and the 5th of July this year, some breathtaking displays were on offer, talks were held and ideas passed on to anyone interested in creating a garden, or improving on an existing one. Being awarded the Garden Event of the Year Award, the prestige of this show is unmistakable. This year's edition of the RHS Hampton Court Palace Flower Show is the 25th instalment of the show, which will be accompanied by several themed events to help mark the silver anniversary of the event. Visitors can expect floral themed shows along with walks through historic gardens, and even a scarecrow display celebrating past inceptions of the pivotal accessory. The show's highlight is undoubtedly the rose display where visitors will not only be able to come into contact with some of the most well-grown roses in the United Kingdom, but also receive tips and tricks for growing roses themselves in their own homes. However, there's another display that's set to wow visitors from a more modern age. 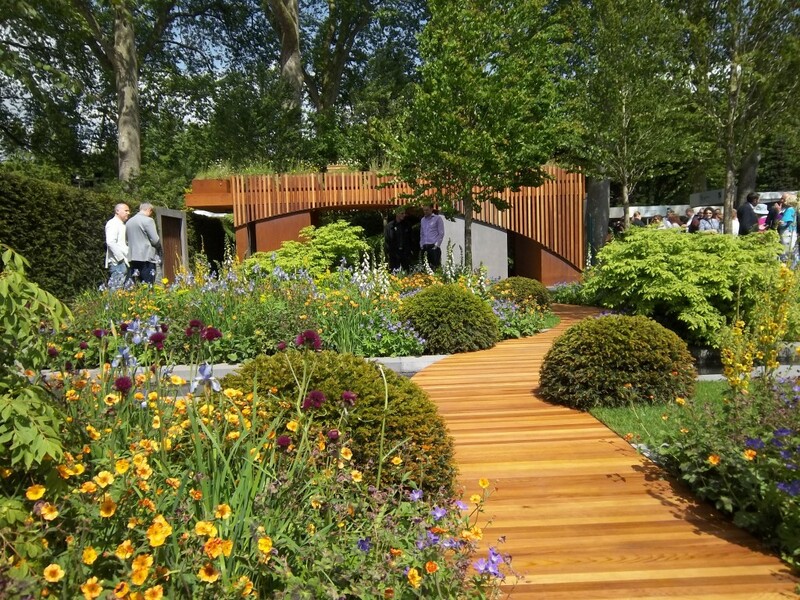 RHS Chelsea Flower Show 2015: What was available? The 2015 RHS Chelsea Flower Show has come to a close. 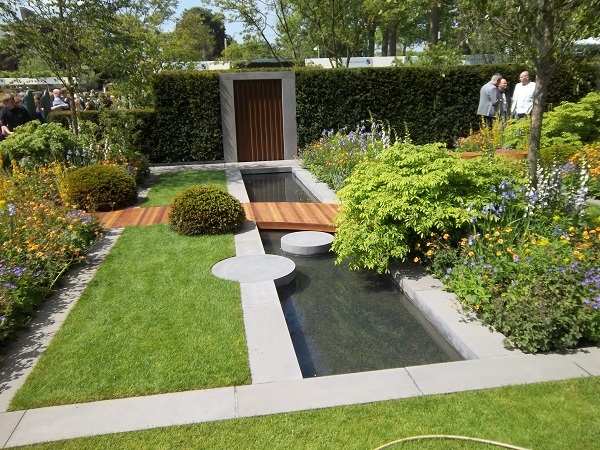 It has long been said that no one takes gardens as seriously or does them as well as the English and once again the RHS Chelsea served as a testament to that fact. As always the show offered inspiration to home garden enthusiasts, and no doubt humbled a few of the more puffed up amateurs as well. For those whose gardening is best undertaken with silk flowers, the show which seemed to have an unofficial sustainability theme, provided a place for contemplation and a gallery of natural beauty. Despite the weather, the show once again drew visitors from around the globe ranging from local pensioners to royalty.